Old School Cool! 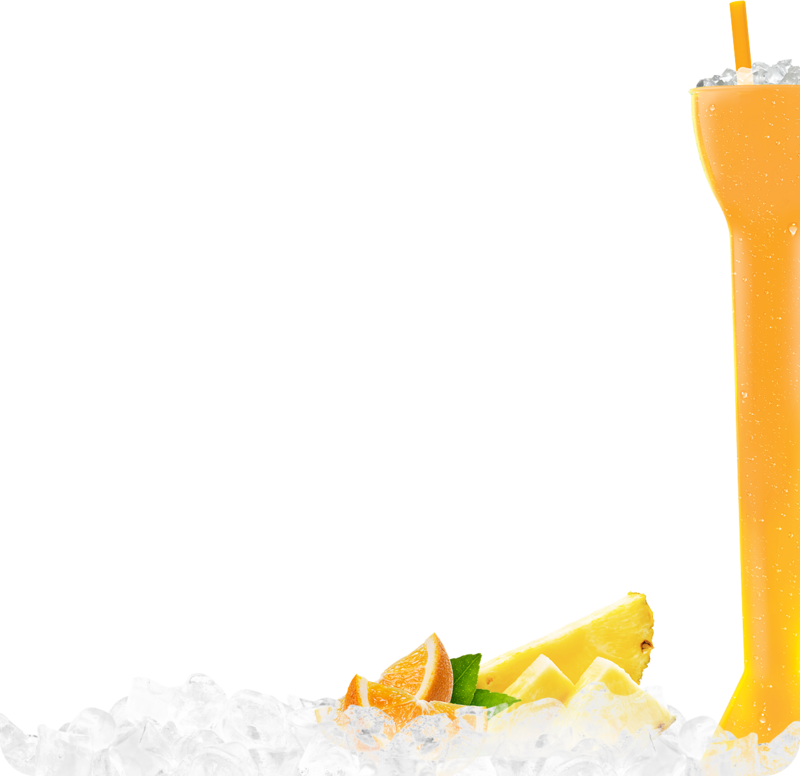 Patrón Reposado Tequila, Grand Marnier, Sweet and Sour Mix, and a Splash of Orange Juice. For the Ultimate Heroes, José Cuervo Tradicional Tequila, Grand Gala, Lime Juice, Sweet and Sour Mix. Tequila, Triple Sec, Sweet and Sour Mix. Pick YOUR Flavor! Triple Sec, Sweet and Sour Mix, Choice of: Sour Apple, Pomegranate, Melon, Strawberry, Raspberry, Mango, Passion Fruit, Blue Curacao. #No Regrets Bacardi Rum, Grand Gala, Fresh Lime Juice, Simple Syrup. Do you Dare? Ancho Reyes Liqueur, Mexican Mezcal, Passion Fruit Juice, and an Explosive Flaming Chile. A Must! Bacardí Pineapple Rum, Melon Liqueur, Symple Syrup, Pineapple Juice, Lime Juice. #TheBoss, Russian Standard Vodka, Don Q Coconut Rum, Melon Liqueur, Pinapple Juice. Do You Dare? José Cuervo Tradicional Tequila, Black Raspberry Liqueur, Lime Juice, Symple Syrup, Orange, Pinapple, Cranberry Juice. Fresh Ginger Beer, Pineapple House Mix, Fireball, Vodka, Sour Mix = Sweet Bomb! Let your Kermit Out! Jim Beam Whiskey, Licor 43, Mint, Lime Juice. Brainfreeze? it's Worth It! Vodka, Rum, Peach Liqueur, Lime Juice, Mango, Passion Fruit, Splash of Grenadine. Tek it Ez! Rum, Melon Liqueur, Raspberry, Splash of Grenadine. Our Own Sunshine Blend. Rum, Mixed with Strawberry and Banana. If you Got it, Flaunt it! Tequila, Watermelon and Strawberry Liqueur, Lime Juice, Guava, Splah of Grenadine. Live like The Rana! Vodka, Rockstar Energy Drink, choice of: Guava, Mango, Raspberry, Strawberry, Peach, Passion Fruit. Your Fresh Start! Chartreuse Liqueur, Cucumber, Mint, Lime Juice, Gin. Casual-Chic Drink. Mexican Mezcal, Cucumber, Mint, Lime Juice. Are you Talking To Me? Tequila, Hennessy Cognac, Vodka, Bacardi Rum, Sweet and Sour Mix, Splash of Cola. Just a Sip? or Not... Russian Standard Vodka, Don Q Rum, Bombay Gin, Triple Sec, Cranberry Juice, Simple Syrup, Lime. A Tropical Storm! Literally! Vodka, Rum, Gin, Tequila, Amaretto, Pineapple Juice, Splash of Grenadine. All Aboard! Captain Morgan Spiced Rum, Bacardi Rum, Don Q Coconut Rum, Pineapple, Cranberry, Orange Juice. Keep the Party Going! Russian Standard Vodka and Rockstar Energy Drink. From the Table to the Sky! El Jimador Tequila, Grapefruit Juice, Lime Juice, Splash of Club Soda. Shake, Shake, Shake! Don Q Rum, Lime Juice, Mint Leaf, Sugar, Sparkling Water. A True Mexican Knock-out! Rum, Lime Juice, Orange Juice, Grapefruit Juice, Sliced Orange and Lime. Liquid Courage to the Max! José Cuervo Tequila, Ancho Reyes Liqueur, Orange Juice, Bloody Mary Mix and a Pinch of Salt and Pepper. Chardonnay, White Zinfandel, Pinot Grigio, Merlot, Cabernet Souvignon, Blanc, Malbec, Rosé. *Not all drinks are available at all locations.